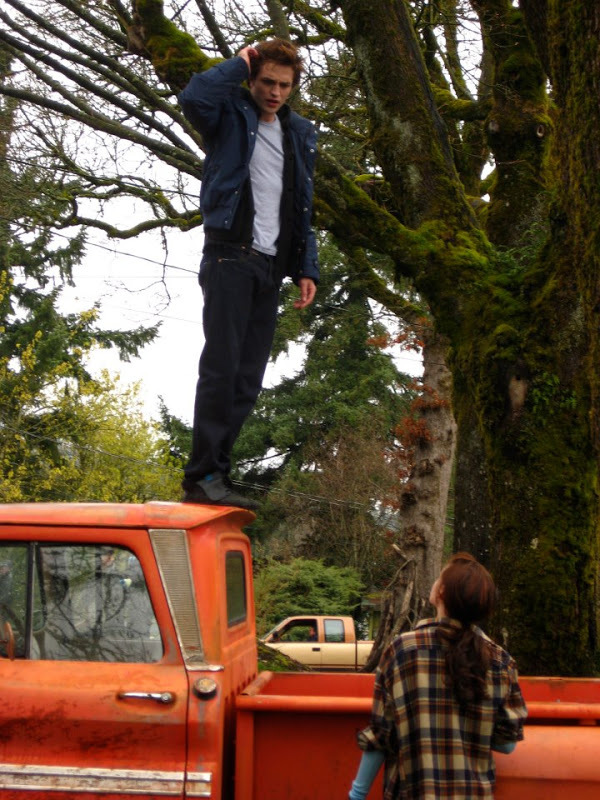 You remember, it's when Edward is visiting Bella and Billy arrives. 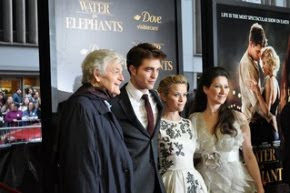 Headed To 'BD2' World Premiere? Expect Company! Rob and Kristen Leaving Prince Concert in L.A.
Pics and Video of Rob Arriving Back in LA! Guess We're Waiting A Bit Longer..
Mackenzie Foy: "Rob Was Pretty Funny"
Christopher Heyerdahl: "I'm RPattz All Over"
New 'Breaking Dawn Part 2' Banner.. Oh, It's On! 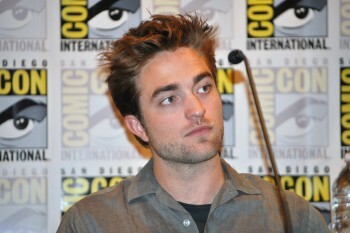 Rob Attends 'The Black Keys' Concert In L.A.